If you’re wondering why you’ve been having problems with your iPhone or iPad lately, don’t be so quick to assume that you’ve been sold a bad apple out of the bunch. In fact, your phone’s performance may not be up to par because of excessive amounts of old data that are still being stored on your phone, unbeknownst to you. 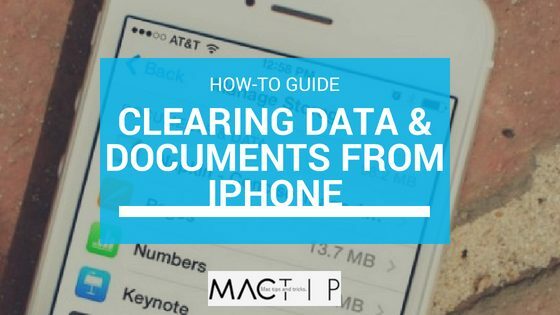 So if you’re looking to improve the functionality of your smart-phone and free up space on your device, check out this complete guide to clearing your iPhone and iPad of unwanted and/or old documents and data. How do I free up storage space on my iPhone? The first step is to understand what we mean by “Documents & Data.” Once you grasp those terms and their implications, you will better understand the necessity of clearing your iPhone of unwanted data in order to facilitate a smoothly running experience. 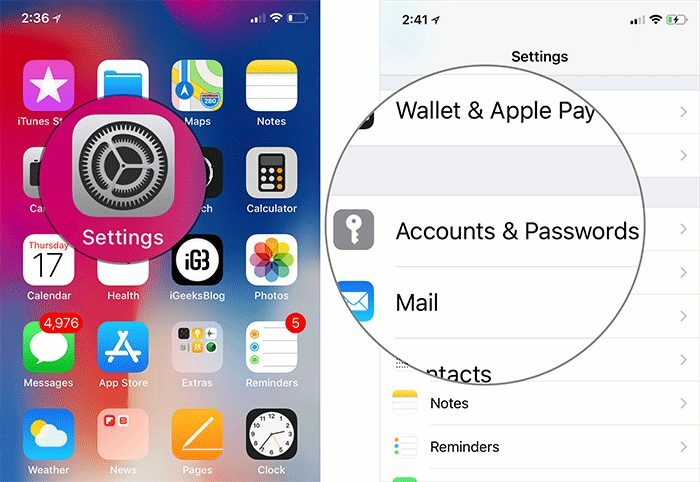 Stock apps (apps that come with your phone), third-party apps (apps provided by a vendor other than Apple), and even material stored in the iCloud all create cache files—temporarily stored data that essentially speeds up subsequent uses of a particular app or program. What Exactly Are These Documents & Data? As we mentioned, cache files are stored by apps in order to facilitate smooth sailing when you later return to that app or program. For example, when you conduct a search in the Safari app, the web browser keeps a record of your previous searches to allow you instant access to your common queries next time you open Safari and start typing in the first few letter of your inquiry. In a similar way, YouTube keeps a historical record of the videos you have watched, so that like a waiter recommending a fine white wine to accompany your filet of sole, YouTube can recommend particular videos that it thinks will interest you (sometimes that feature is hit or miss, isn’t it?). 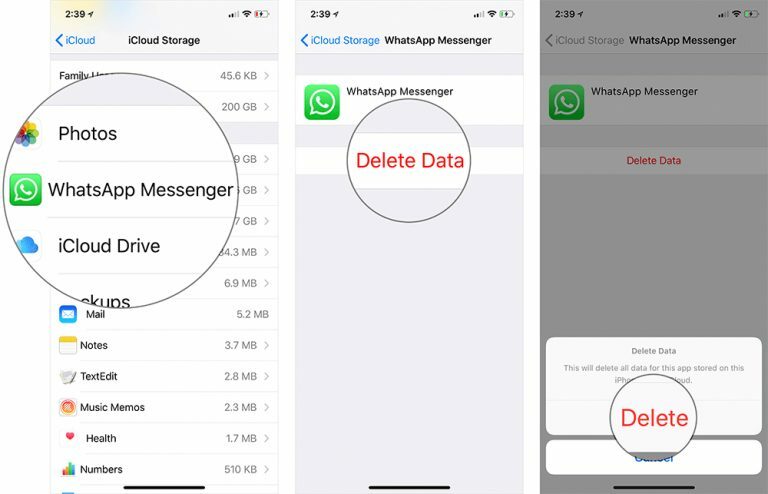 After awhile, this cache, cookies and other miscellaneous digital data stored by apps starts to clog up space on your phone, which can cause it to malfunction, prevent you from downloading new apps that you’d like to have, and create a general noisome lack of storage space. So do you want to stand up reclaim what’s yours (valuable space on your iPhone)!? Or do you want to live in the shadow of tyranny and cower under the rule of an iron fist? Maybe the choice is not so that dramatic, but certainly you’ll find your phone functions better if you delete old cache. The first thing you’ll want to do on our safari tour is peek through those binoculars and get a close look at various apps circling around the watering hole of your phone’s storage space. You’ll notice that there is a lot of wildlife surrounding the limited supply of storage-space water, and they’re thirstily drinking this shallow savannah lake dry. It’s time to pull out the old blunderbuss and bag a few trophies for the wall of our lodge before they drain that storage dry, leaving you high and dry when you’re trying to download a new game. Open the “Settings” app on your iOS device. Tap on the “General” heading. Tap on the “iPhone/iPad Storage” setting. From here you can see the total amount of storage consumed on your device, and how much is left. 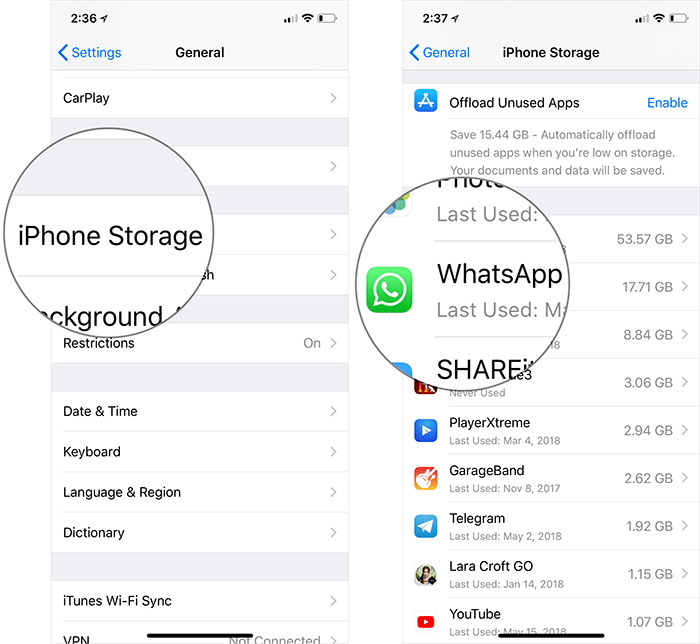 As you can see, there is probably a long list of apps, and selecting each one will show you how much storage space that particular app has consumed. Once you’ve checked out the storage situation on your iOS device, you have two options. 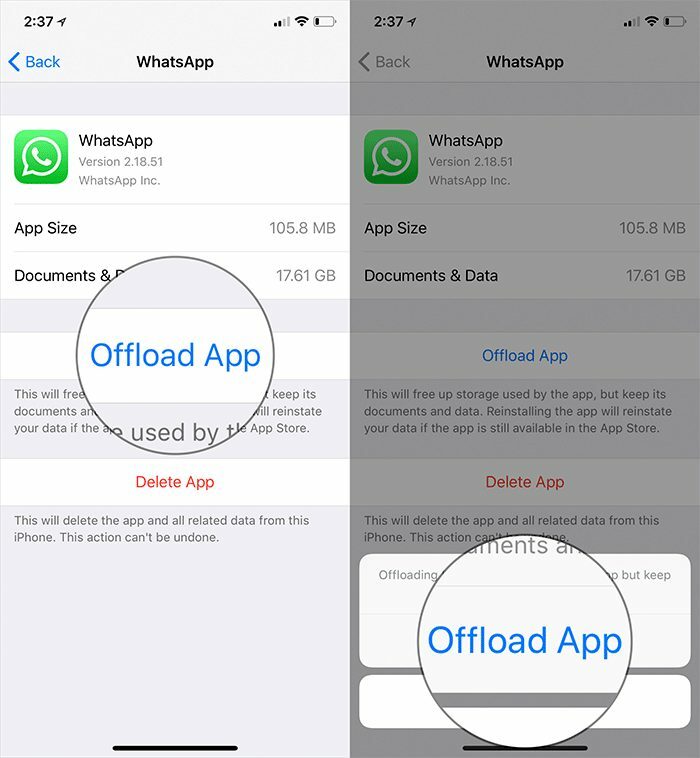 Your first option to “offload” unused apps without deleting their data. 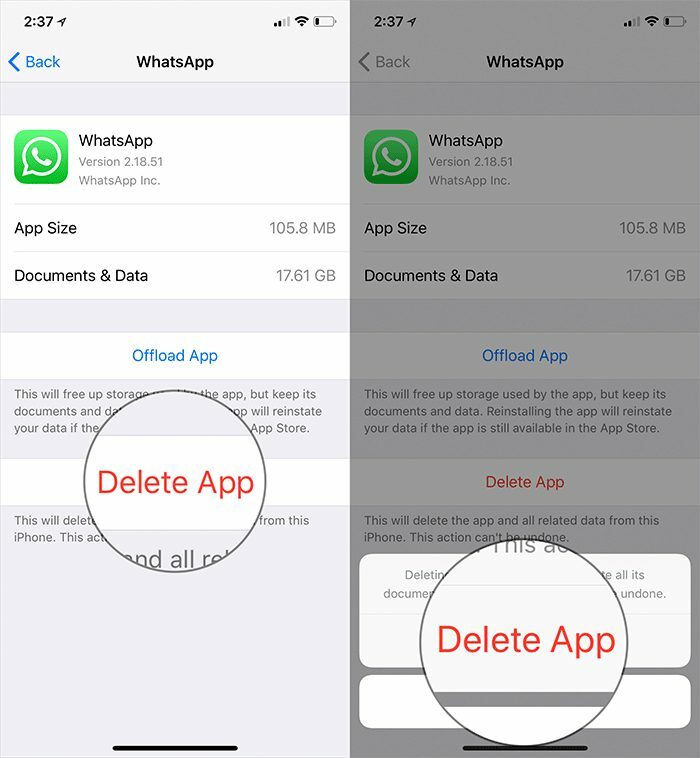 Your second option is to manually delete and then reinstall the apps to clean them of unwanted data. iOS 11 allows you to “offload” apps you are not using without deleting their attached data, and subsequently reinstall them at a later point with automatic restoration of that same data. You can utilize this handy ability to free up plenty of space on your device without having to eliminate anything important. If you don’t need the data associated with individual apps, just delete them and reinstall them when you want them again, which will effectively clear off any cache that had been previously stored. Tap on Storage & iCloud Usage. Tap on “Manage Storage” under the Storage section. Tap on the individual app whose data you want to delete. Tap on Delete App and confirm. Reinstall the same app when you want it again from the app store. How about removing specific data that’s been stored in the ephemeral celestial kingdom known as the iCloud? Believe it or not, you don’t need to sprout wings and fight off a hoard of angels armed with fiery swords. In order to de-clutter space in your iCloud, you can just follow the steps below. Tap on your profile picture (on some phones you may need to just tap iCloud). Tap on the app whose data you want to remove. Tap on Delete Documents & Data. Ta-da! That’s how you can get rid of cache built up from individual apps that have dropped all that data into the iCloud. 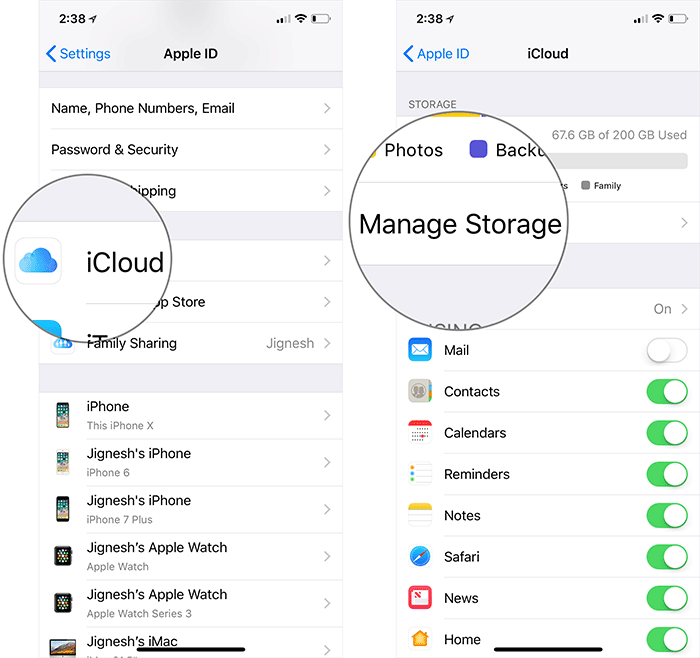 Tip: Ab intitio (Latin for “from the beginning”) allow only specific apps of your choice to store their data in iCloud, which will help prevent your iCloud storage from becoming cluttered. 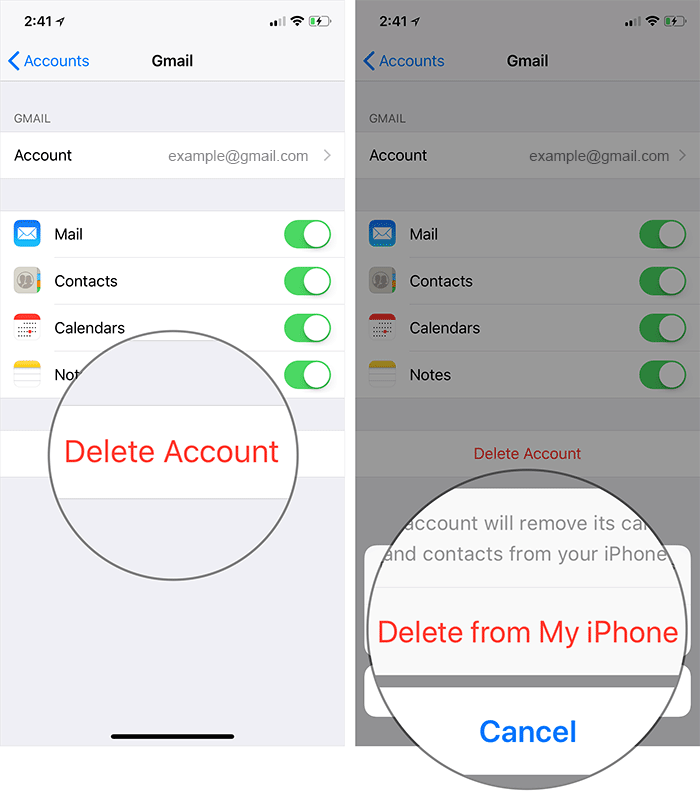 Turn off the switch next to every app whose data you do not want saved in the iCloud. All your iTunes purchases (made on the iPhone/iPad or synced from your laptop or desktop are media that can be stored in your phone—both purchase you’re proud of, and even those you regret (hey, the My Little Pony Movie looked colorful, okay?). This media is usually categorized under Audio/Video component of your storage settings, but some of it goes to “Documents and Data,” which potentially includes thumbnail cache or related files (thumbnail cache is what creates those little preview windows of the file). Removing all the music from your iPhone and then re-syncing it through the computer is an excellent way to clean up old cache, because the cache is not recreated when you re-sync, freeing up a lot of space on your device. There may be old or unwanted photos in your camera roll, especially if you’ve already saved them to some other device. Getting rid of these old photos can help you reclaim some valuable storage space. Tap on Select at the top right corner. Select all the photos you want to delete and tap on Delete. Tip: Google offers a photo app that will upload all your photos to Google photos, where they can essentially be accessed from anywhere. If you want to save your photos, consider downloading this app, and every so often uploading photos from your camera roll to your Google photo library. iOS 11 and systems that followed allow you to automatically delete attachments from old conversations. You can even view large attachments and easily clear them off. iOS carries a particular feature called Photo Stream, which automatically uploads new photos to the iCloud. Turning that feature off can help you regulate your cloud storage. Tap on Profile (for earlier phones, this may just be iCloud). Turn off the switch next to My Photo Stream. 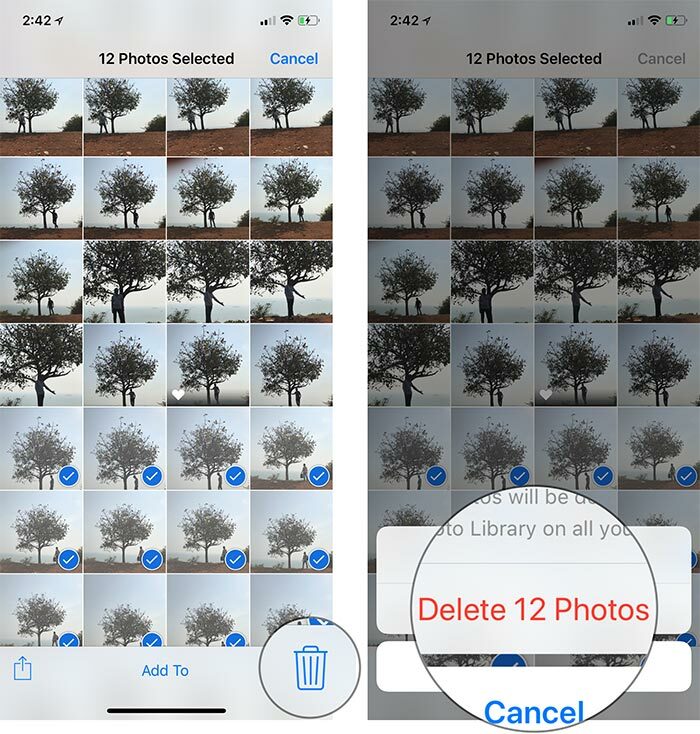 This action will delete all of the Photo Stream photos from your iPhone. If you use the stock Mail app (that is, the email app that came with your phone), you’ll find that there is a lot of cache that builds around this app. In fact, all of the synced-up email (which you would normally access through Yahoo or Google, etc.) that you access through the app is stored on your iPhone for easy access, resulting in a data pile that forms over time. Tap on Delete account and confirm. Piled up cache can prevent safari from running smoothly, like a thirty-car pile-up clogging the concrete veins and arteries of Los Angeles. So from time to time, eliminate cache data from your web browser. Learn how by clicking here. Delete unwanted, old, or unnecessary voicemail, because they assist in creating a data pileup. Make sure to especially delete the one with the creepy sound of breathing dragging out over a minute. You shouldn’t be listening to that anyway—it’s not good for you. Go to the Phone app. Tap on each message or swipe right to left across it to reveal delete button. 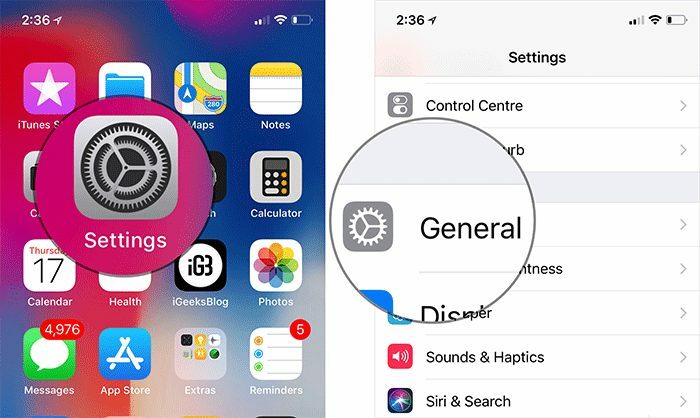 You can easily prevent your iPhone from running out of storage space by cleaning up the third-party apps from time to time, sort of like the Zamboni that drives out onto the rink and resurfaces the ice every hour. Alternatively, many apps allow you to clear their cache and history. This article highlighted some of the “documents & data” that are stored on your phone, and provided some solutions about managing the storage space. For even more control of all the files and documents on your iOS device, you can use the Files app. If you’d like to manage how you apps are storing documents more closely, there is even software available to manage the data and keep your device clean, such as PhoneClean. These programs can take away the stress of managing storage solutions on your phone. Revert Back to IOS 9.3 – Having Problems with IOS 10? For iPhone and iPad! How to Fix your iOS 10 Message Alerts Not Working?